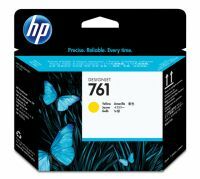 CH647A HP 761 DesignJet Printhead produces crisp, cost-effective drawings and impressive, high-quality colour presentations. Enjoy low-maintenance, high-productivity printing, so you can print with ease and deliver with confidence. 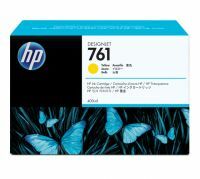 To Recieve updates and possible rewards for Hewlett Packard (HP) HP 761 Gray-Dark Gray Designjet Printhead please sign in. To Recieve updates and possible rewards for Printer Cartridge, Ink & Toner please sign in.